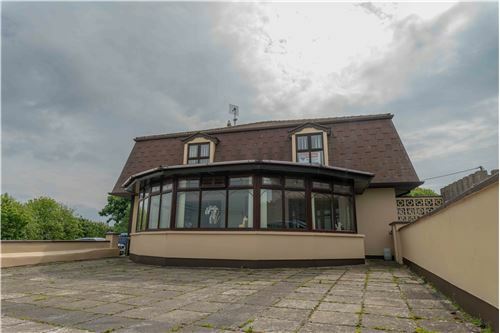 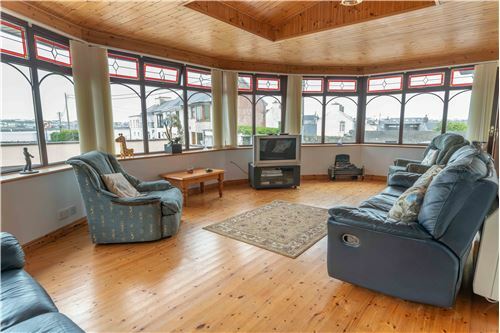 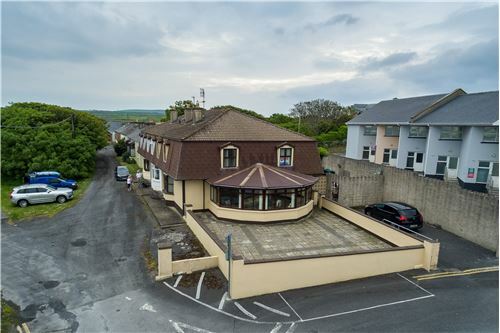 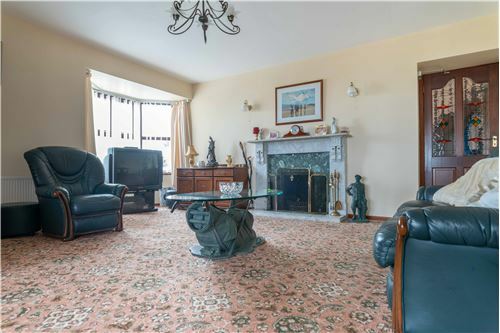 Spacious 5 bedroom semi-detached (approx 2000 sq ft) residence with magnificent sea view, 2 minutes walk to the beautiful beach and all local amenities, shops, restaurants, pubs and schools. 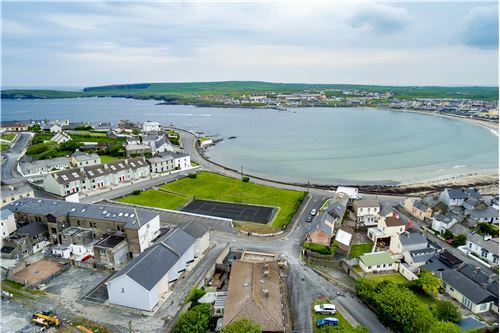 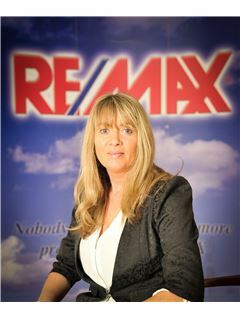 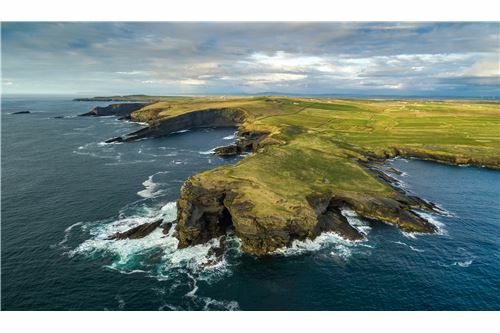 Kilkee golf club minutes drive away. 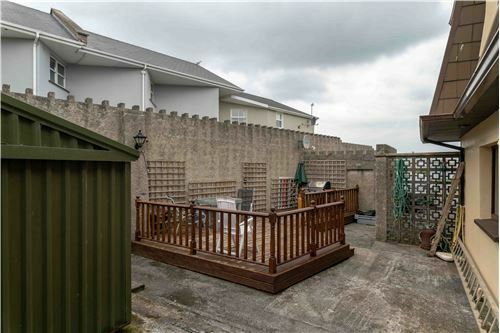 Viewing of this property highly recommended to fully appreciate this wonderful home in ideal location. 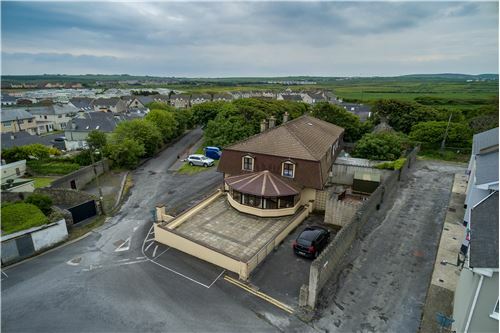 Spacious 5 bedroom semi-detached (approx 2000 sq ft) residence with magnificent sea view, 2 minutes walk to the beautiful beach and all local amenities, shops, restaurants, pubs and schools. 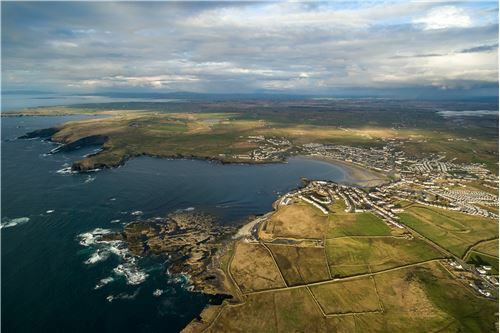 Kilkee golf club minutes drive away. 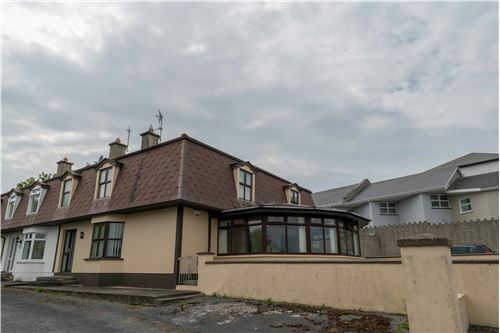 Viewing of this property highly recommended to fully appreciate this wonderful home in ideal location. 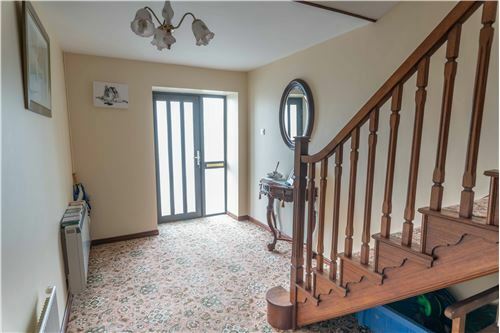 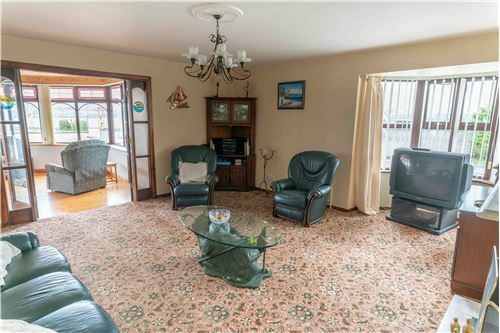 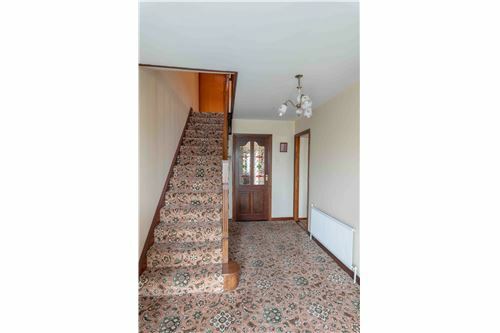 Bright entrance hall flooded with natural light with carpet flooring, telephone point, and access to downstairs rooms. 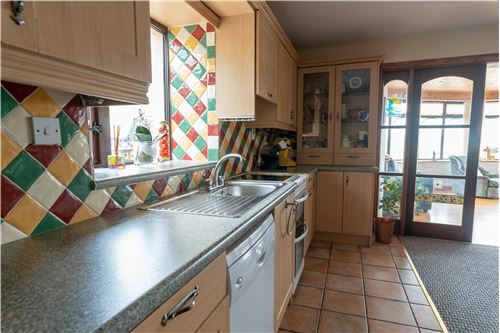 With a large window overlooking decking area, this bright kitchen makes for a very comfortable family kitchen. 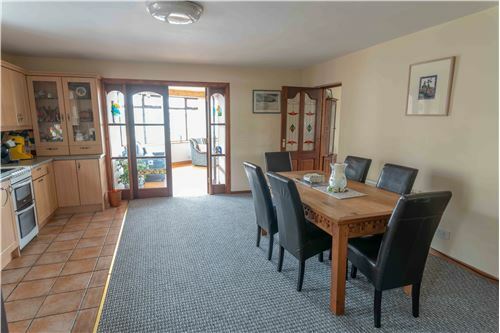 Completed with plenty of fitted wall and floor kitchen units, single drainer sink, tiled floor to kitchen area, splash back & carpet in dining area. 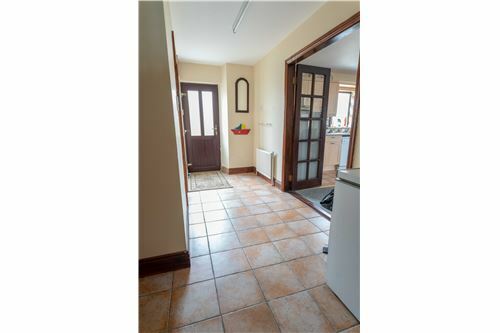 Tile flooring, plumbed for washing machine, door leading to rear garden. 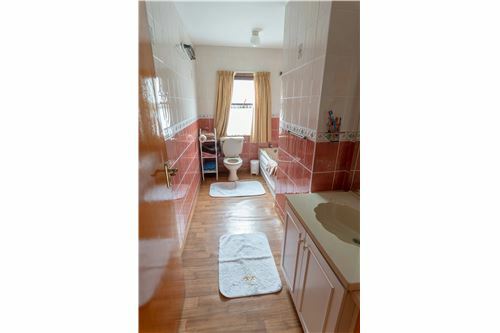 Located off the utility, tiled floor to ceiling with WC, wash hand basin with overhead light/shaver point, shower cubicle housing electric shower. 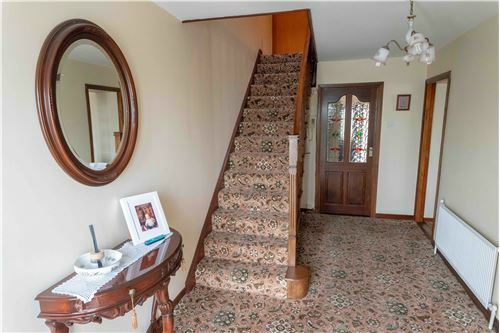 Carpeted flooring to stairs & landing, hot press & storage press. 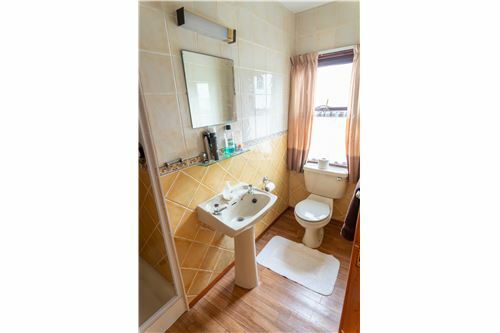 Generous bathroom, vinyl flooring, wall tiles, suite comprising of a WC, wash hand basin with overhead shaverpoint and understorage unit, panel bath, window offering natural light. 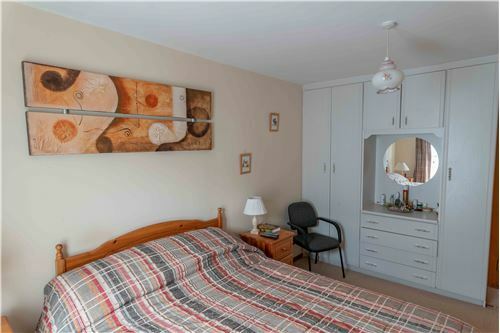 Carpet flooring, built in wardrobe. 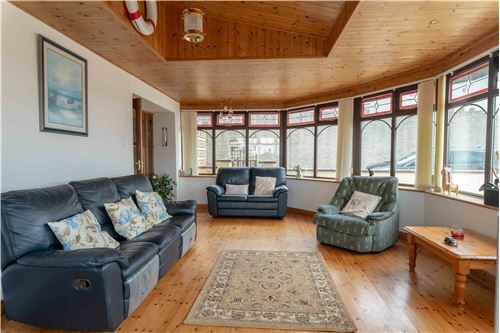 Wood flooring, built in wardrobe, magnificent sea views. 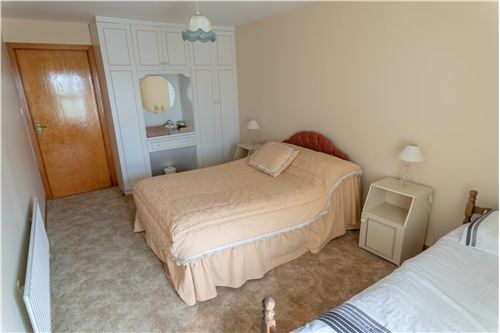 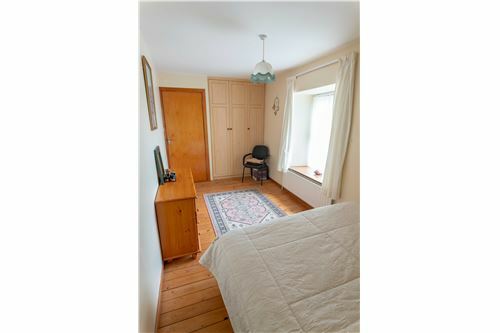 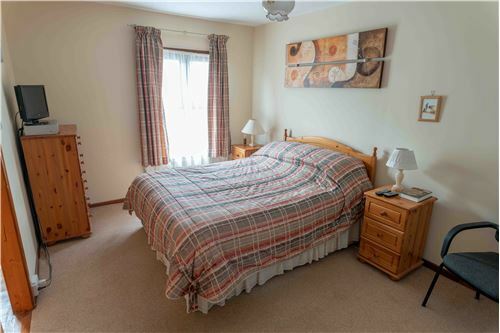 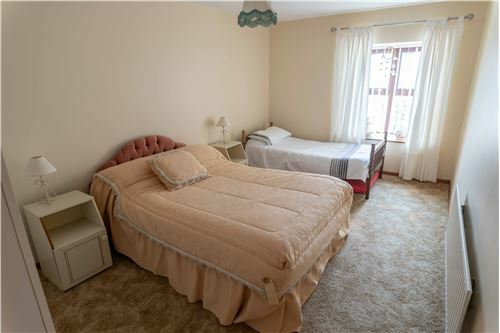 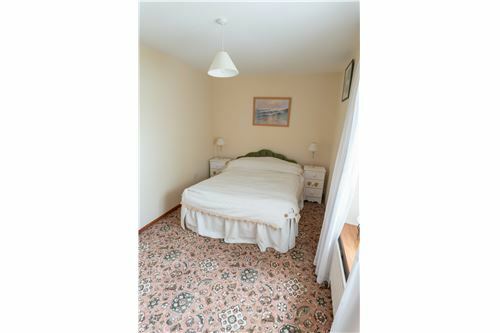 Carpet flooring, built in wardrobe & sea views. 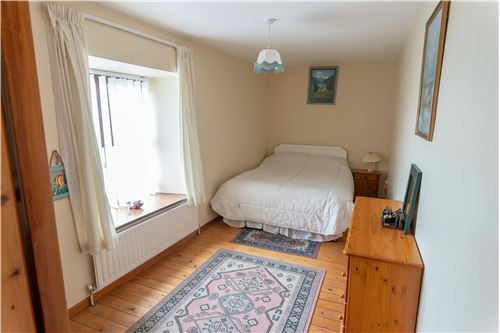 Carpet flooring, built in wardrobe, window overlooking decking area. 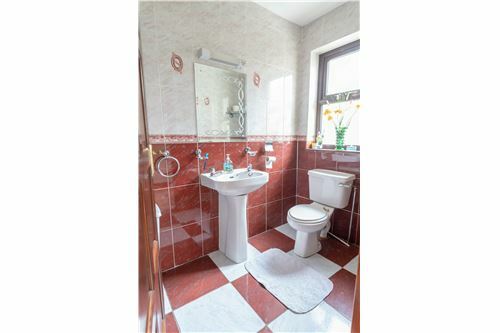 Tiled floor to ceiling, suite comprising low level WC, pedestal wash hand basin & shower cubicle. 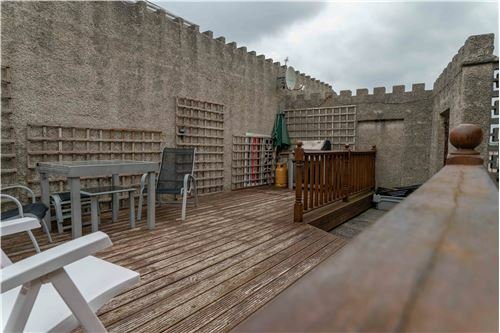 Large patio area to the front of the property with spectacular sea views to the rear low maintenance rear garden with decking area.